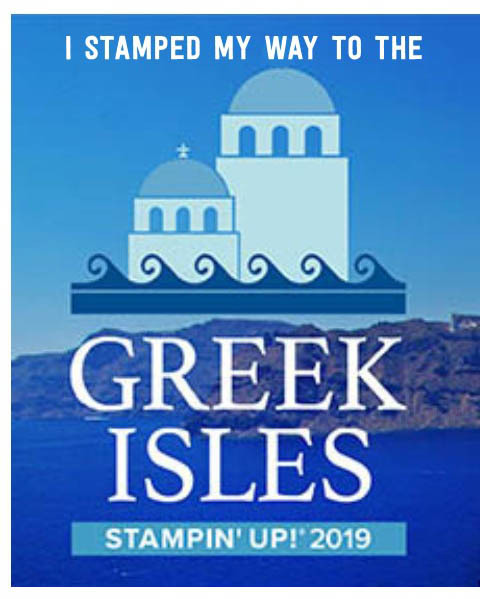 I was going to make a late entry into the Global Design Project #13 today, thinking it was Saturday but it seems I am a day late hehehe! Oh well, I'll blog the cards I made anyway! 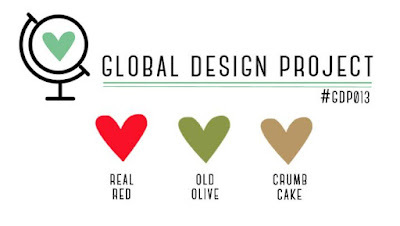 The GDP rules this week were to use Old Olive, Real Red & Crumb Cake. 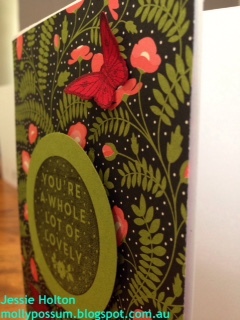 I've used the Pretty Petals DSP on a Whisper White card stock base. The sentiment is from A Whole Lot of Lovely stamp set in Basic Black Archival ink on Old Olive card stock & cut out with the 2.5 inch Circle Punch. 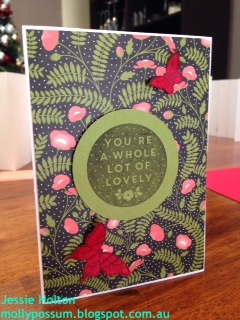 The butterflies are from the Papillon Potpourri stamp set on Real Red card stock in Basic Black Archival ink and cut out with the Bitty Butterfly Punch and Elegant Butterfly Punch. I've propped the sentiment up on Dimensionals but the butterflies are stuck straight onto the card & I've folded back the wings to give them a 3D look. Both of these cards are now available for sale in my eBay shop! Here's the list of products - remember to use the December Hostess Codes to get your freebies! 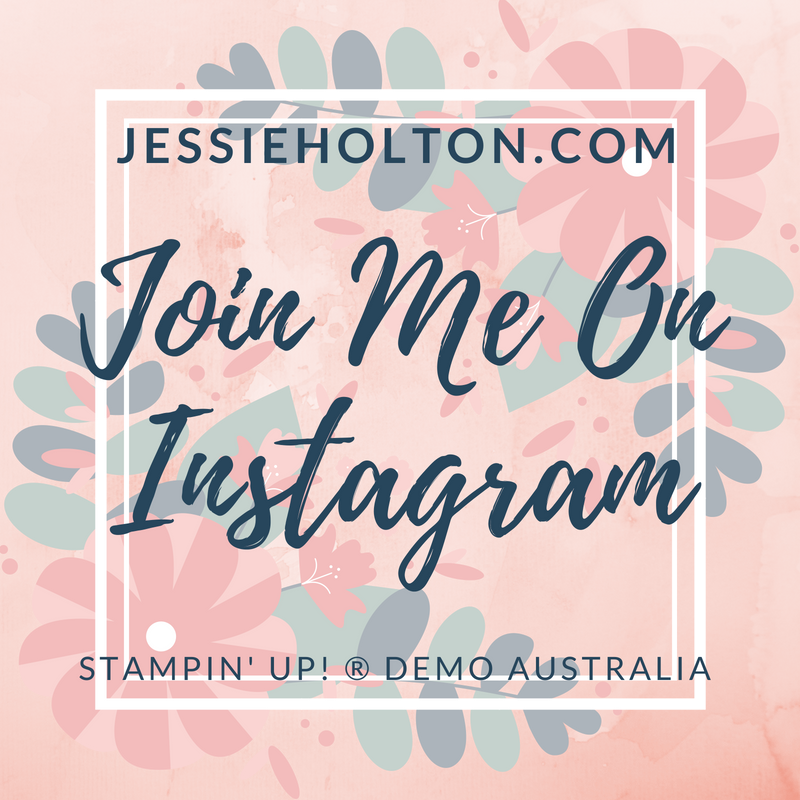 If you like my cards, you'd make my day if you left a comment! Please subscribe for my newsletter so you don't miss out on any updates or sales! !